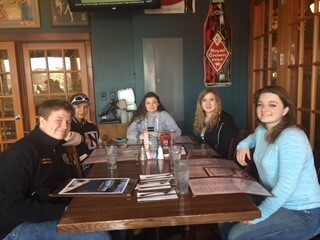 March 1, 2018 to March 4, 2018. 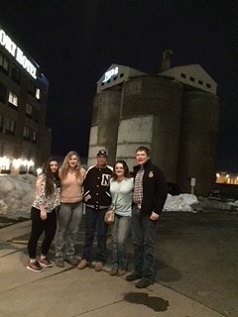 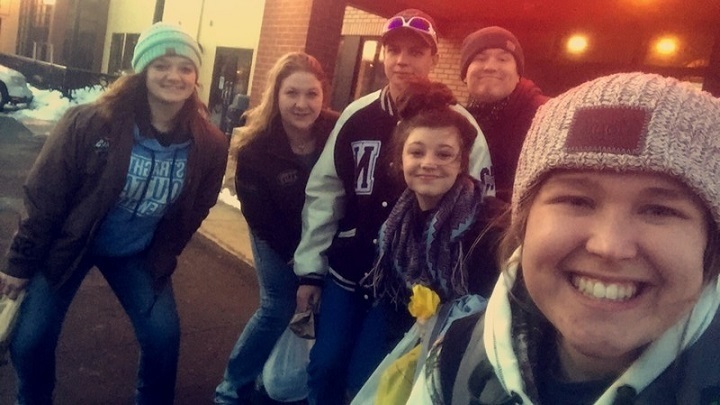 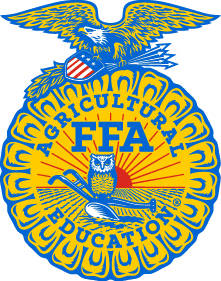 Five FFA seniors went on their senior trip! 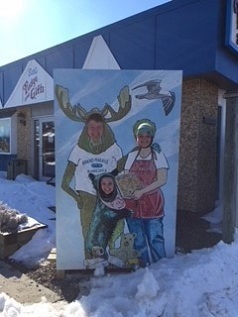 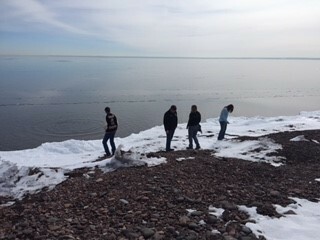 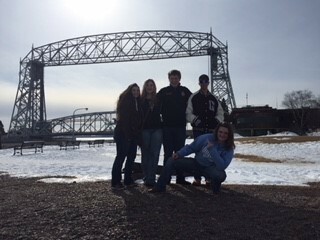 We traveled to Duluth, MN and toured the north shore of MN. 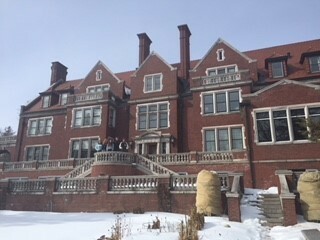 On Friday the students toured the Glensheen Mansion and learned about the family that lived there. 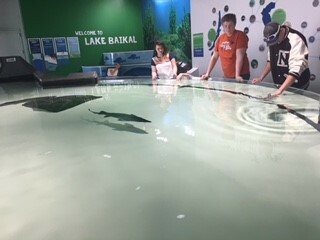 After that we went to the Great Lakes Aquarium where we were able to look at fish, otters, mammals, and touch lake sturgeon. 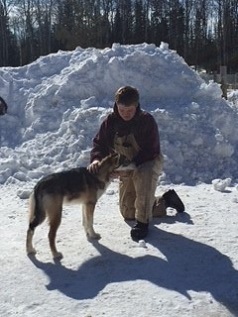 Saturday we headed out early to Hovland, MN which is 11 miles north of Grand Marais to go dog sledding. 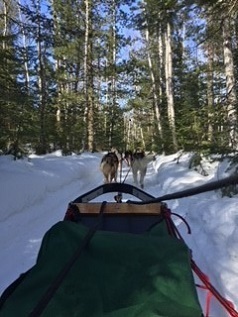 The students were able to ride in the sled and ride for about 30 minutes out in the woods. 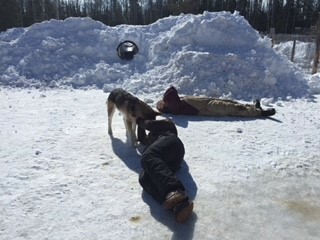 While 3 were out at a time, the others got to stay back and play with a few of the dogs. 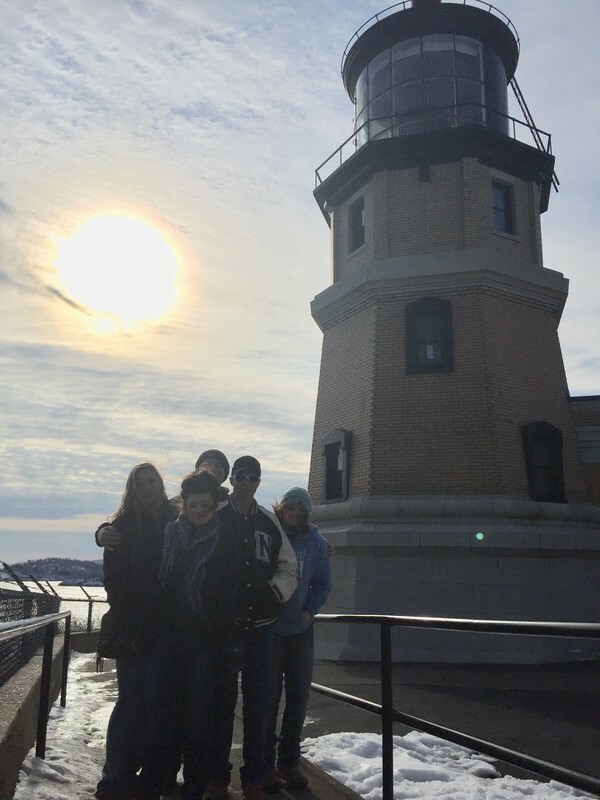 After dog sledding we headed back down the north shore and stopped at the Split Rock lighthouse, a famous lighthouse known for keeping ships away from the jagged shoreline of Lake Superior.Here are some pictures of the trip!